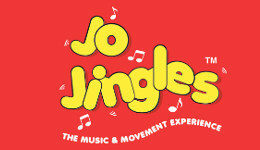 Jo Jingles provides the fun and educational Music, Singing and Movement experience for babies and young children. 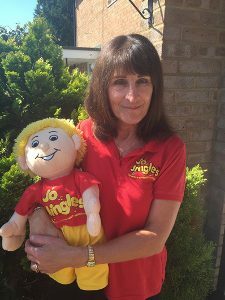 With the help of our Jo Jingles doll, trained and experienced presenters run the UK’s most popular music and movement classes. 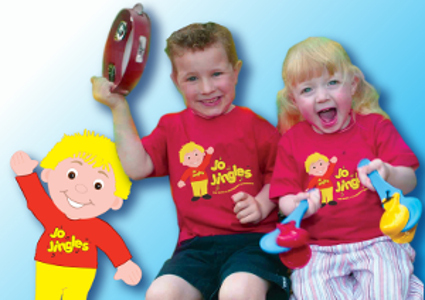 Our first Jo Jingles classes started in 1991 and were so successful they led to the launch of the franchise in 1995. 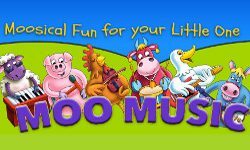 We are now well established as the leading provider of structured and interactive music, singing and movement classes with an educational slant for children from 3 months to 5 years of age. 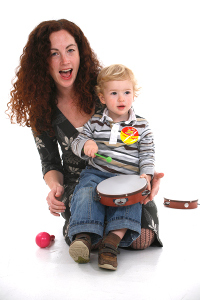 There are lots of classes running in and around Marlow during term times. See the timetable section below for a full list of class times. Classes are run subject to demand so always check before attending. NOTE: The Monday 11am class is currently on hold until numbers increase, please check before attending. Classes start at £4.35 per class but check with the specific teacher before attending. There are sometimes special offers available so check for those too. Spring term offer is half price for babies 0-6m. And so we have come to the end of the Spring Term 2019. Jo and Val have had great fun with our themes and we hope you have too! Next week we will be visiting some of our local libraries and these sessions will be free, but please check with your library to see if you need to book. Since becoming Mum to Ella, I often reflect that she has indeed made my world, and THE world in fact, better. That wasn’t something I could have predicted in amongst the gloomy prognosis for her future that was being presented by the doctors. But the reality is that she’s had an enormous, and positive, impact on myself and all those around her. 💖 The whole concept of Singing Hands only exists because I met Tracy and Miles through Ella at an SEN playgroup! 💖 It was Ella’s idea to do a 1000 Years Carpool Karaoke when Tracy was off with a shoulder injury. That simple little video went on to inspire Wouldn't Change a Thing to make their version - one of the most viewed viral videos ever. Amazing.